Jon and Chris Thornham used their engineering backgrounds to create an affordable cycling wheel that doesn't skimp on speed. Our guests this week are two brothers who founded their company with a goal of finding a way to produce high quality, wind tunnel tested wheels at a more affordable price point. Looking at Jon and Chris Thornham, you may not be able to tell them apart. Looking at their backgrounds, you may not be able to either. Both brothers went to the University of New Brunswick in Canada and earned degrees in Mechanical Engineering. From there, they both worked as engineers at G.C. Wallace and as HVAC Systems Sales Engineers at Johnson Controls before founding Flo Cycling in 2009. John also works as an iOS developer, hardware developer and is learning web development in his spare time while Chris is an avid triathlete. Flashback to May 2009...Chris was looking for race wheels and knew there were basically two categories: the expensive, wind tunnel tested, aerodynamically superior wheels and the more affordable deep section wheels that lacked wind tunnel testing and design. In the end, he went with the faster wheels. Fast forward a few business days and the wheels arrived. Both brothers, with their engineering backgrounds, immediately felt there was a more affordable way to produce them. 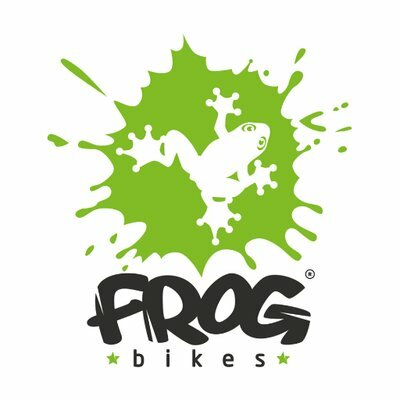 So, Flo Cycling was started. Chris and Jon may have a lot of similarities, but they also have their own separate set of strengths. Jon naturally fell into the financial side of things while Chris took on the online presence of the site and brand since he already had an understanding of the sport and community. By March of 2011, Flo Cycling was incorporated and got the business rolling. They were supposed to have prototypes ready to sell in late 2011, but after realizing that the partner they chose to manufacture the wheels far oversold their ability to build the wheels that the brothers wanted, they had to take a step back. Being totally self-funded had its setbacks, but the brothers had the passion and the community behind them. So, Chris flew to Taiwan and found the best factory in the country that would manufacture their products, and Flo was back on track. The road to production wasn't easy from there, though. From investors backing out, website servers crashing during pre-sales, and even expired working visas (the brothers are from Canada), Flo Cycling really had several "trials by fire" to get to where they are now. One thing that sets Flo apart in the content landscape is the fact that they have a podcast that continues to provide resources and data to their audience. 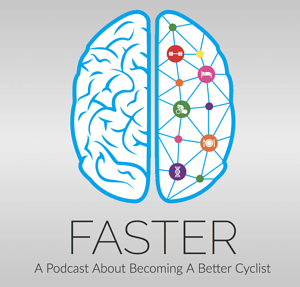 "Faster: A Podcast About Becoming A Better Cyclist" not only focuses on training tips, but also on the small things that impact someone's cycling ability, down to genetics and the way you sweat. Flo has been very community based. They've used input from the community in every aspect of the brand, from wheel design and finish, to their logo. Keeping with that theme, content has been the number one thing that has helped the company sell product and build their community. 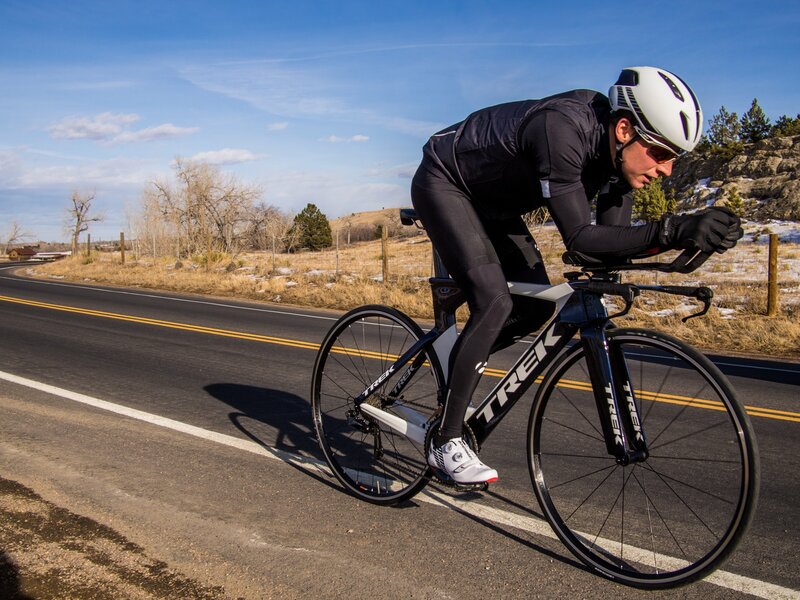 Not only do they share helpful tips and how-to's in the sport, they also have pretty widely shared content on their data and tests with wind tunnels. With the growth of the company and the amount of high-quality content that Flo is producing, it's no surprise that the brothers are focusing on hiring good employees to help continue to match their success. One thing that I know is that I'll continue to keep my eyes on the brand (plus, I'm already racing with Flo Wheels). That's it for this episode wrapper of The Triathlon BizCast. Make sure to listen to Jon and Chris' episode to learn even more about the company and their journey to success. If you want to reach out to the brothers about purchasing wheels or to chat about bigger topics in the industry, you can find their info here.